Welcome to serenity. This property has been completely updated and rebuilt within the last two years to the highest of standards. The property consists of over 70 aces of picturesque rolling terrain with its own nine-acre pond and wildlife galore. The home boasts an open floorplan with soaring ceilings and the highest level of finishes throughout. You will love the massive stone fireplace and the expansive windows and patio doors bringing the light and allowing spectacular views. 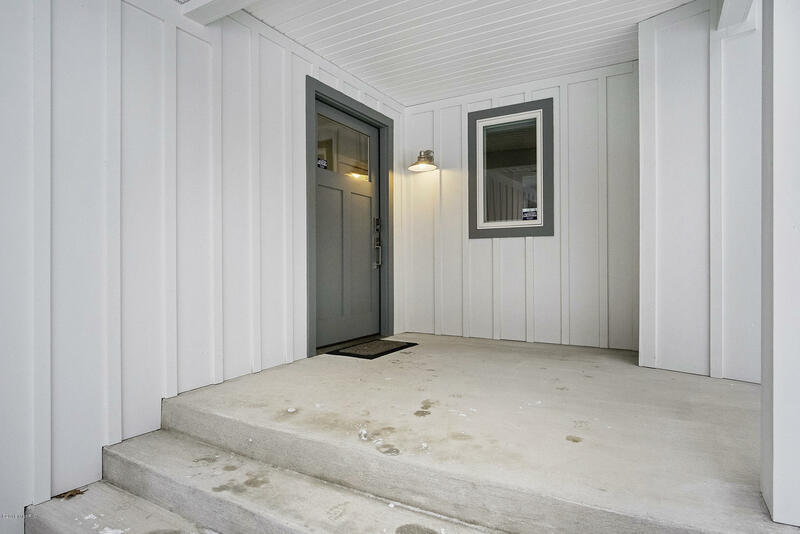 All interior finishes, siding, soffits, roof, doors, windows, appliances, baths, and even the exposed aggregate patio have been recently upgraded. The home was remodeled with energy efficiency and low maintenance in mind.